Due to its eye popping attractions, glamorous lifestyle, and internationally acclaimed real estate, Dubai stands as being one of the strongest hubs for real estate agents. The ever-expanding construction projects in the UAE have brought rise to hundreds of real estate agencies that are focused on bringing a world-class experience to anyone buying property in the UAE. Available real estate in areas such as Business Bay, Arabian Ranches, Dubai Marina, The Palm Jumeirah, Downtown Dubai, Al Warqaa, Jumeirah Lake Towers (JLT) and many others are being offered by real estate agents to not only those living in Dubai, but all over the world. What are Real estate websites & why are they used? Real estate websites are known to provide a database of available property, villas, apartment, land, etc. to anyone seeking looking to purchase. For real estate agents and brokers, it is becoming challenging to deal with the increasing traffic on their real estate websites. 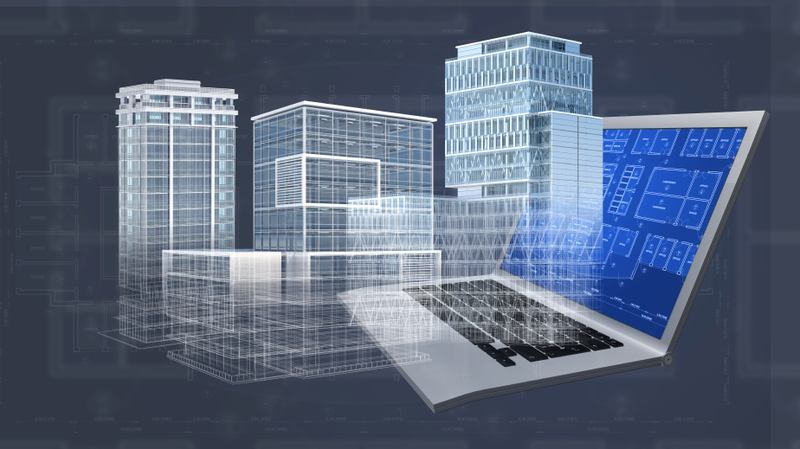 This has resulted in web development companies developing what is known as real estate management software. This software has been created to help manage the overwhelming records and data of property being offered on a relator’s website. Many companies that work on web application development are hence developing property management software that is used by real estate agents to facilitate their business. AppFolio Property Manager, MRI Residential Management, Propertyware and roomMaster are some of such software that is widely used, more can be found here. Real estate management software provides a platform to manage properties, payments, accounting, selling record and all such utilities at one place no matter what platform you are accessing from (phone, tablet, PC). It provides you the tools that you need to manage your real estate. It includes management tools that are helpful in managing your properties in less time thus allowing you to focus your time on revenue optimization by offering a self-automated process. They are designed to facilitate leasing, renting, and purchasing activities carried out in one place. These platforms are also helpful in networking with thousands of property management companies, investors, real estate managers and others worldwide. This will help you to promote your property as well as enhance sales and attract more visitors to your business. Real estate applications are used to help businesses become more organized while also increasing productivity. This software offers website integration, smart electronic payments, and online file management along with recurring transactions. Property management software is also used to speed up the working process of property selling or renting by tracking multiple accounts. This process shortens the document processing time by offering maximum credibility to maintain data confidentially. For real estate in Dubai, the property management software mentioned above is helpful in boosting your business with automatic and built-in features. At eTek Studio, our services offer web development in Dubai that also includes the designing and development of real estate management software. 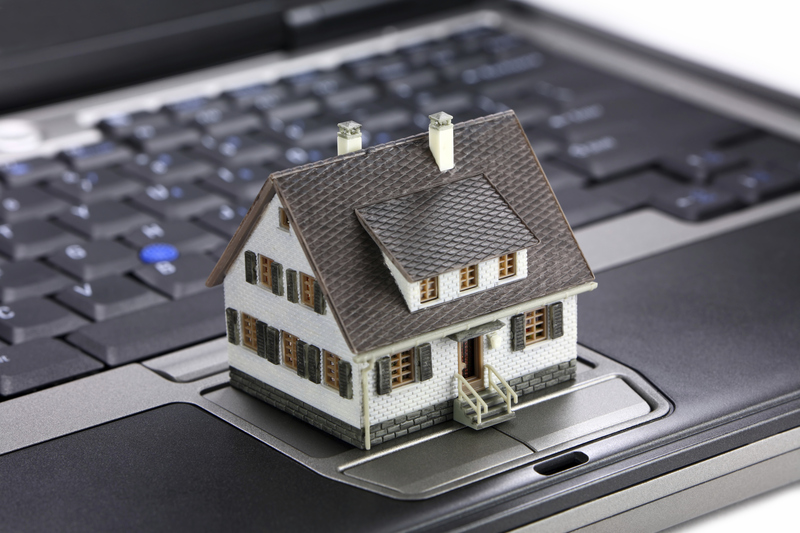 Call us now to get your property management software professionally developed by eTek Studio. 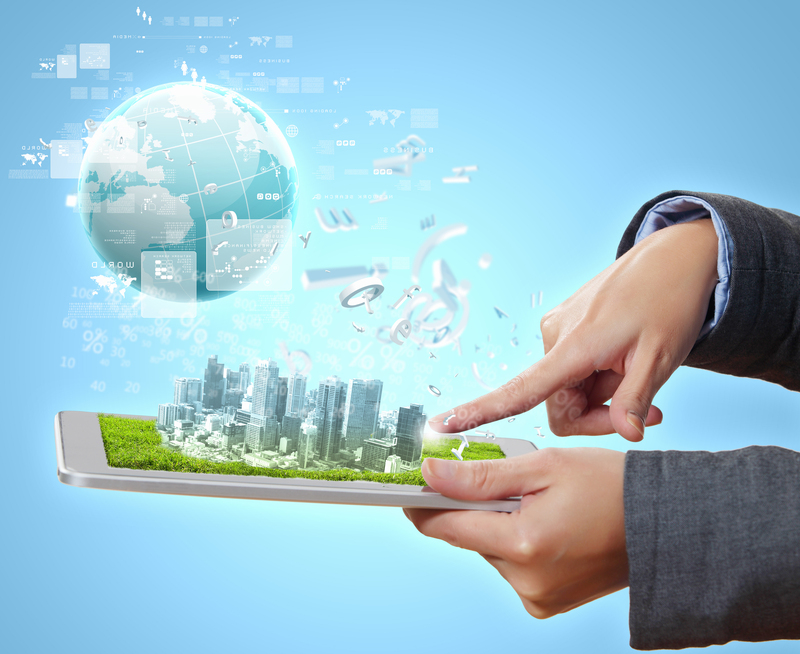 Share the post "Boost Your Real Estate Business With Smart Real Estate Management Software"